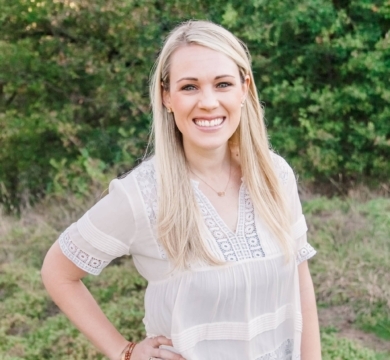 Christine Jarrett is a Licensed Professional Counselor who has experience working with adults and children. 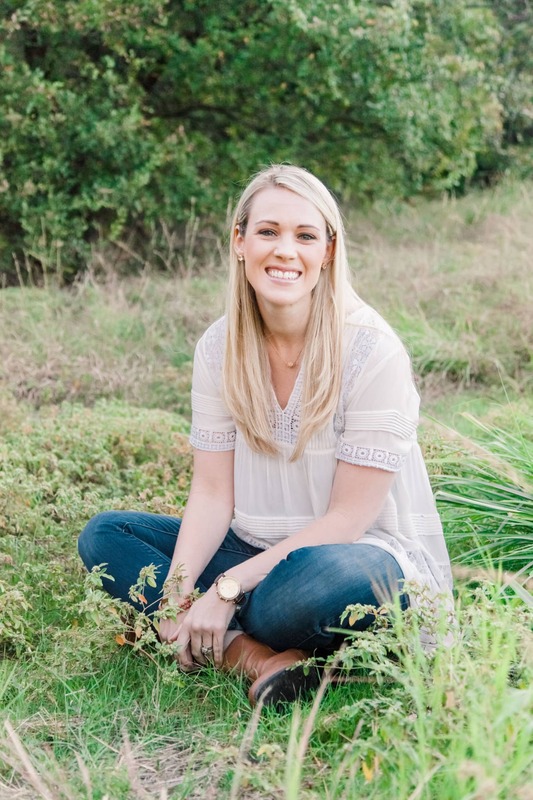 Christine graduated from the University of North Texas where she obtained her Bachelor’s degree in Interdisciplinary Studies. 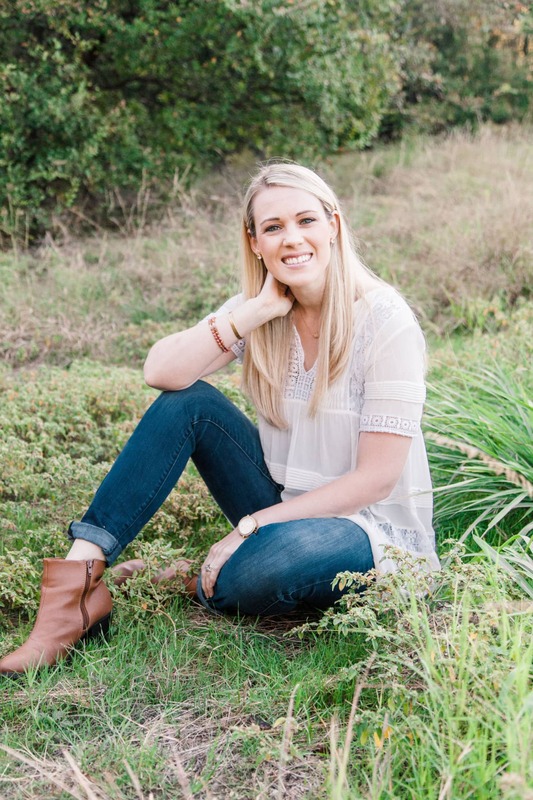 Christine then decided to pursue a Master’s of Education in Counseling from the University of North Texas with a specialty in Play Therapy from the larger play therapy training program in the world. 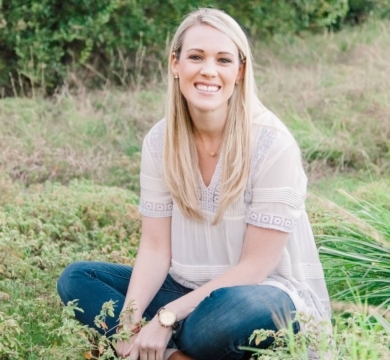 Christine began her counseling career working with women and children who had been impacted by violence. 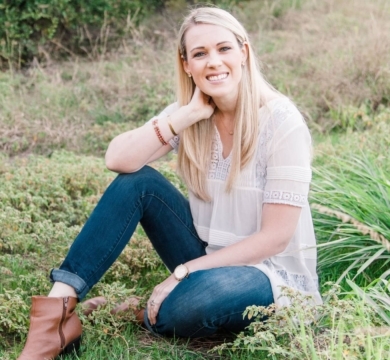 Christine provided individual and group counseling services to women, adolescents, and children victims of domestic violence, sexual assault and childhood trauma. Christine has experience working issues such as anxiety, depression, bereavement, coping skills, self-esteem and life transitions. During the course of her counseling career, Christine has received training in Neurosequential Model of Therapeutics as modeled by Bruce Perry and Eye Movement Desensitization and Reprocessing (EMDR). Christine has a passion for working with children and parents and believes in the benefits of therapeutic support. Christine recognizes that children express themselves, naturally, through play. Christine’s goal is to create a safe and open environment while support her clients and their families as they heal. Random factoids about Christine: Christine enjoys spending with her husband and two precious baby girls. Christine enjoys traveling, trying new restaurants and food trucks and baking desserts at home. Christine has two fur-babies, Duncan and Prince Henry.